BODY SCULPTURES - A Body Turns To Eden (Posh Isolation) Body Sculptures is a contemporary project that brings together five unique voices in European experimental electronic music today. The formative element is the collaborative pact between Sweden's Northern Electronics and Denmark's Posh Isolation. 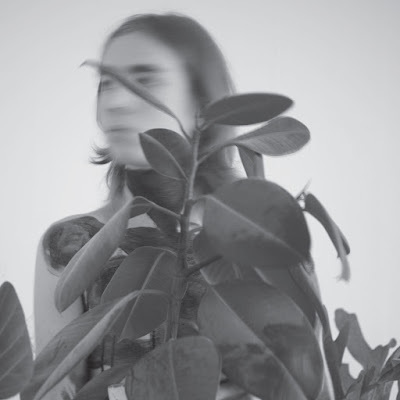 Last year marked both Body Sculptures' debut live performance —a highly notorious set at Berlin Atonal Festival 2015— as well as their debut recording, The Base Of All Beauty Is The Body. The disparate elements that have come to inform the project thus far are further refined and encoded in their new LP, A Body Turns To Eden. The aesthetic singularity of the project is owed to the distinguished backgrounds of the five contributing artists. Each perspective entails a varying set of working methods and sonic preferences, though it is the sensitivity with which the diversity of these practices are framed in Body Sculptures that assures the project its own space. 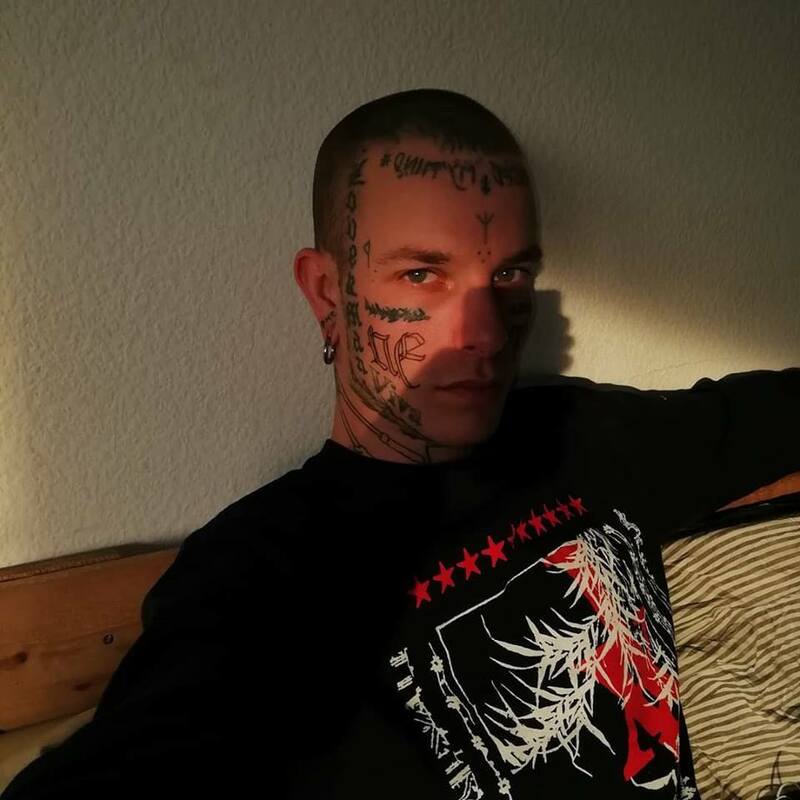 Infamous for his caustic, pneumatic techno under the moniker of Varg, Jonas Rönnberg is the co-owner of Northern Electronics and is involved in the project Ulwhednar (with Abdulla Rashim). Erik Enocksson is a highly regarded Swedish composer who has scored countless independent productions. His orphaned soundtrack to the film Apan, remastered and reissued by Posh Isolation last year, was widely and favourable received. Frederikke Hoffmeier's industrial and experimental project Puce Mary has been the subject of much veneration in recent years. The frenzied corrosiveness of both her recordings and live shows are increasingly charting the limits of intimacy. Ossian Ohlsson is from the industrial outfit Vit Fana, and has appeared across a number of compilations spanning both Northern Electronics and Posh Isolation. The combinations of acoustic and electronic instrumentation, the soiled traces of genre, and the mixed modes of experimentation, are here pitched as an eternal requiem, letting the play between the project's orthodox and unorthodox methods reflect a sharp fatalism. Each song presents familiarity and intimacy within an aura of claustrophobia. And as if out of a cruel awareness of this fact, unease blooms into a comforting form. A body turns to Eden is an essential piece for anyone with interest in Scandinavian electronic music today.